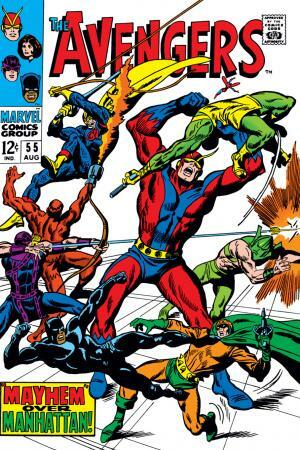 In his quest for peace, Dr. Hank Pym created the Avengers' most dangerous villain. 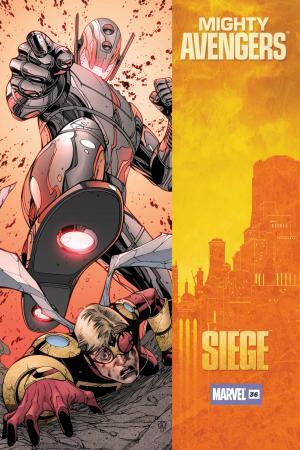 Get acquainted with Marvel's deadliest automaton, and witness Ultron's many attempts to eliminate mankind. Hank Pym creates a sentient robot as part of his peacekeeping force. Witness the birth of Ultron 5, the Living Automaton! Ultron 5 gains sentience and an independent streak. The automaton's personal mission? Destroy all organic life! 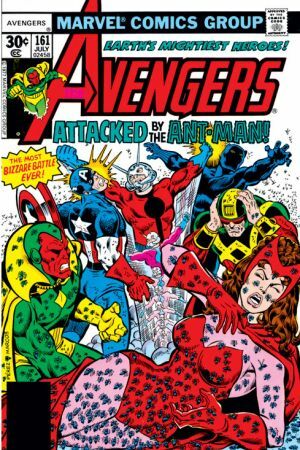 The issue that cemented Ultron as the Avengers' most dangerous foe! Ultron takes an evolutionary leap forward when he bolsters himself with adamantium. Ultron 8 decides to take a bride. Enter Jocasta, the female automaton created by Ultron, for Ultron. 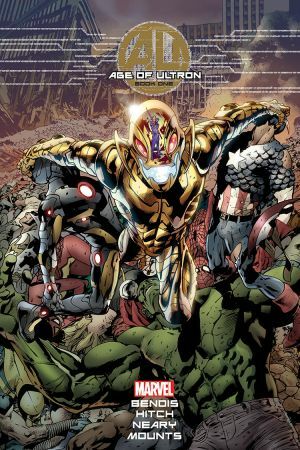 Ultron 5 bursts back onto the scene in the Avengers second volume. His dreaded arrival brings threats the team has never seen before! 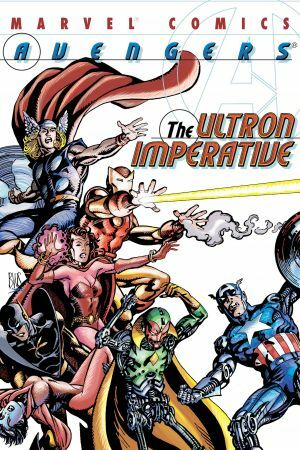 A one-shot feature that recounts Ultron's past with the Avengers. Plus, witness the ramifications from two of Ultron's greatest creations, Vision and Jocasta! A new interface of Ultron is revealed, yet the automaton's return is still shrouded in mystery. 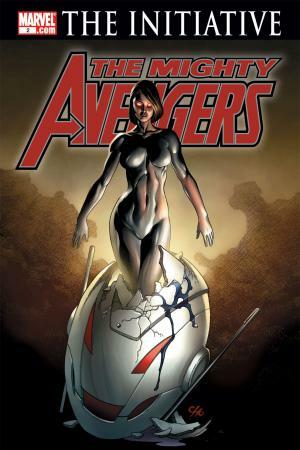 The issue that introduced the new, female Ultron! Ultron returns to Hank Pym's laboratory to destroy his creator. 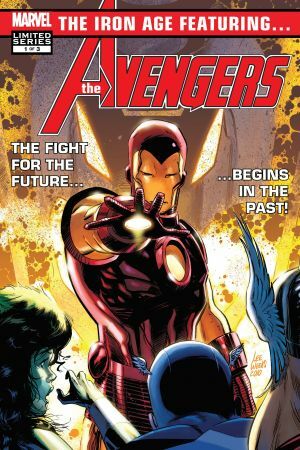 Tony Stark, trapped in the past, must visit the future to prevent global annihilation. In this future Iron Age, Iron Man receives unlikely aid from Hank Pym and Ultron. 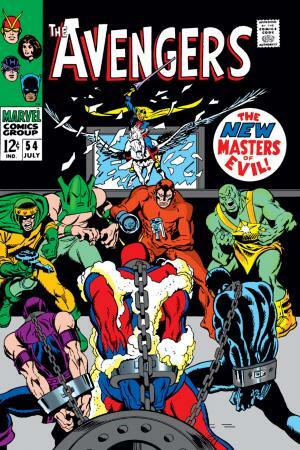 Marc Spector, desperate to gain the attention of the West Coast Avengers, releases Ultron as bait. 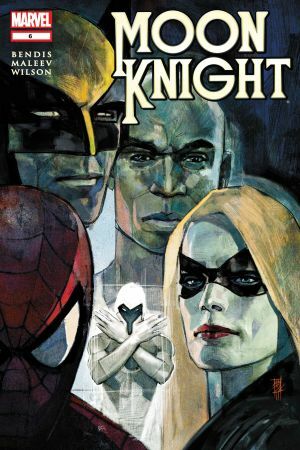 Yes, Moon Knight's decision is as foolish as it sounds. 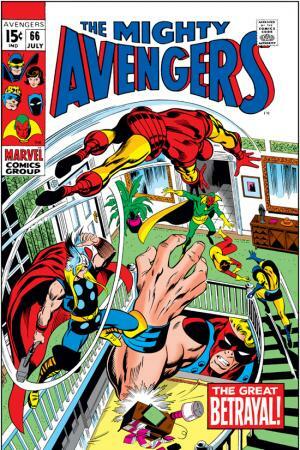 The first issue to the 10-part event that forever changed the Avengers. Every Marvel hero lived in fear of Ultron's return. Now, the A.I. is back, and has evolved beyond any human capacity. 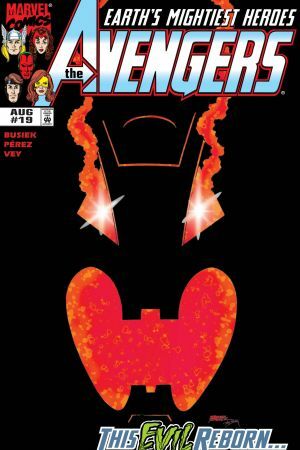 Brought to you by Eisner-award winning writer Brian Michael Bendis and comics legend Bryan Hitch! In the aftermath of Age of Ultron, the technology that created Ultron 5 is still alive and well. 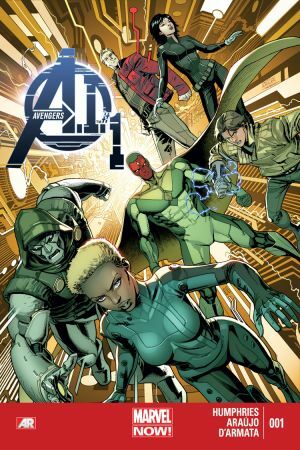 See the future of Ultron tech, in this digital-age series following an A.I. Avengers team.